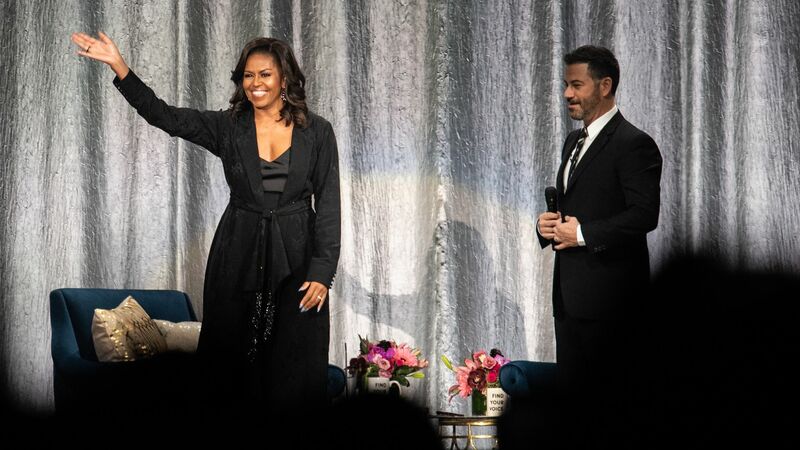 Former First Lady Michelle Obama's memoir "Becoming" is on track to become the best-selling memoir of all time, with nearly 10 million copies sold since its November release, the Wall Street Journal reports. What's next: "Becoming" is the first of 2 book deals from the Obamas under a deal with Penguin Random House for a reported $60 million. Michelle Obama will expand her book tour to Europe next month after it was a nationwide success in the U.S.